(RxWiki News) Labor Day is just around the corner, and the summer heat is showing no signs of letting up. It's a tempting time to go swimming, but cool off from the heat responsibly. A dip in a lake or river may sound refreshing, but make sure you check your surroundings before diving in. Recreational swimming or playing in unsafe water can put you and your loved ones at risk for illness. Water may look clear and clean, but it can still be home to many types of microorganisms that can cause serious illnesses, such as diarrhea and certain types of infections. 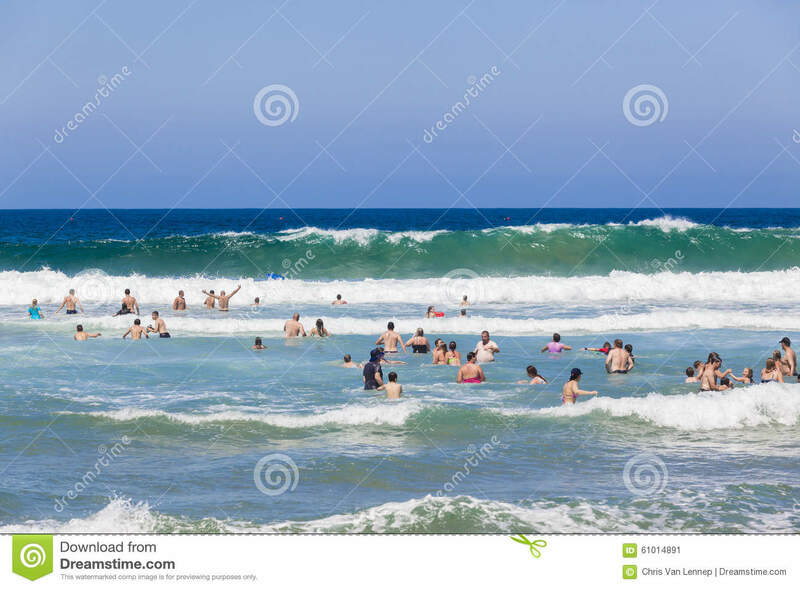 Germs like norovirus, Shigella, E. coli O157:H7, Giardia and Cryptosporidium are the main culprits when a fun day in the water is spoiled by an illness. In addition, there have been some reported cases related to Naegleria fowleri, which infects the brain. The beach is closed or an advisory is posted. A discharge pipe is in the vicinity. You see dead fish or other animals in or near the water. The water is discolored, smelly, foamy or scummy. It is a marshy area where snails are commonly found. Bringing children who are not potty-trained to pools, lakes and rivers for swimming is not recommended. Not only does it put them at risk for an infection, but they can also spread infections through the water. Use nose clips and keep your head above water level. After swimming, towel dry or shower as soon as possible. Avoid swimming or allowing children to swim if you or they are sick with diarrhea. Try to avoid swimming in shallow, poorly circulating or overcrowded untreated water.